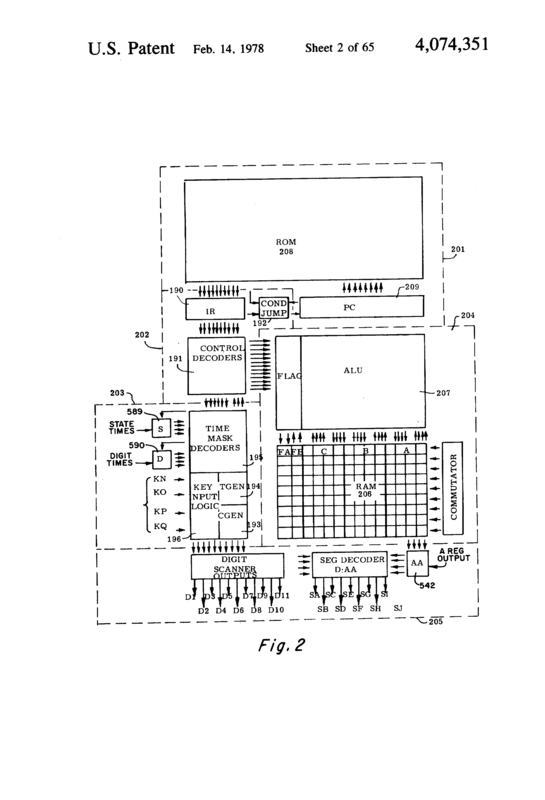 1978 – Texas Instruments patented the first “Micro on a Chip” (part of US 4074351). 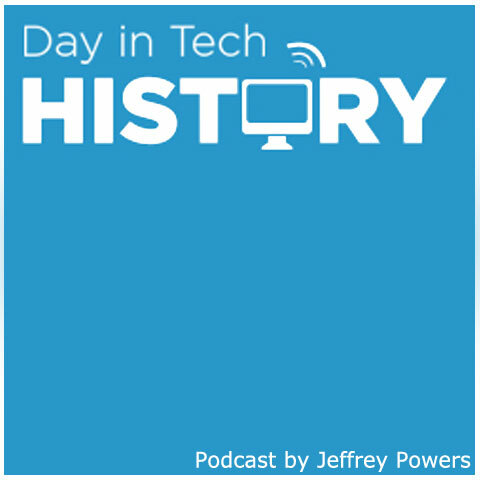 Gary Boone and Michael Cochran of Texas Instruments designed the chip (1971) and then led the group to the patent – spanning from 1974 to 1978. This chip was used in multiple inventions such as garage door openers, burglar alarms and many electronic toys. The chip eventually was the foundation for speech synthesis, which would eventually be used in the Texas Instruments Speak & Spell. Of course, the single chip process also gave advancement to the AI movement. 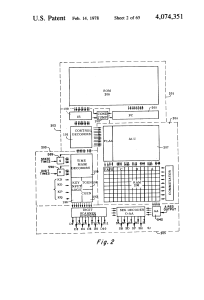 Of course this would not come without controversy as Gilbert Hyatt also attempted to patent a “Single chip integrated circuit” but never had a working model. The Speak and Spell was also a big part of the blockbuster movie “E.T. – the Extra Terrestrial”.